Ultimately NPR had a significant impact, including $137 billion in savings. But Drucker’s concerns were well-placed, as the work of the NPR influenced future administrations, but was not duplicated by them in the same way. At its height NPR made a tangible positive difference in the way government functioned, not only because it was an interagency entity but also because it was well-funded and well-staffed, with 250 federal employees paid by their home agencies all working together. 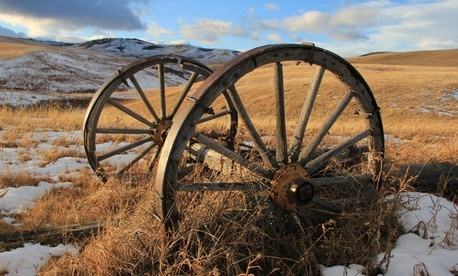 If we know what to do and how to do it, is it necessary to reinvent the wheel? The forthcoming FCN white paper, “Advancing Federal Communications,” makes the argument for integration from a communications standpoint. But such integration is only doable when there exists an integrated approach toward managing the government enterprise overall. Next Post | Is the Productivity Drive Hurting Employers as Well As Employees?